and TLS-PC Link Labels are printable labels for thermal transfer printers that can be permanent or repositionable. 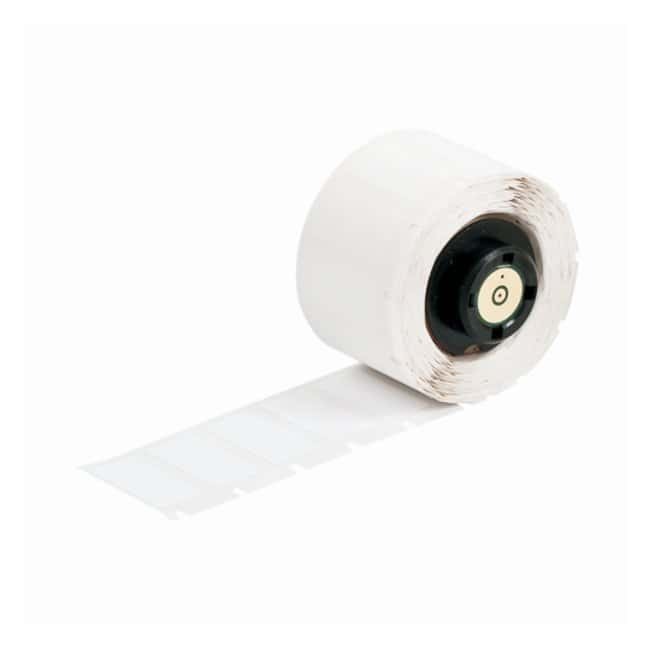 The adhesive and cloth backing (B-498) offers excellent holding power, yet allow for clean removal and repositioning. Glossy white polyester with permanent rubber based (B483) adhesive, material is designed for high adhesion to textured metals and low surface energy plastics.